Will the class on 2049 be the world’s last? Lucy Weaver has her future all figured out. Make an appearance at prom, ditch graduation, and then head out on an epic road trip with her boyfriend, Luke. But when everyone’s phones start ringing halfway through the dance, Lucy knows something terrible has happened—something big. Decades of unchecked climate change have left her world teetering on the brink—entire cities drowned, violent extremism on the rise, millions of refugees with nowhere to turn. Is this the night it finally slips over the edge? 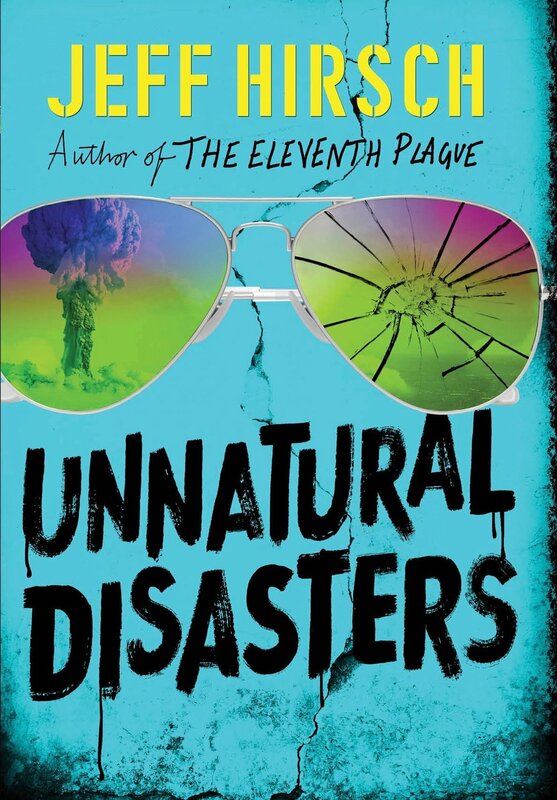 An unforgettable journey of one teen finding her way in a world the adults have destroyed,Unnatural Disasters is an ultimately hopeful story about survival, family, identity, love, and moving on.